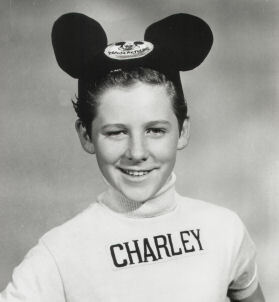 Selected as a mouseketeer in 1956, Charley appeared on the show for its second season. When he left the show, he stopped working in the entertainment industry, except for occasionally filming commercials. Known for most of his life as "Chuck", Charles Leon Laney was born in Los Angeles County on June 18, 1943. His younger brother, Clifford Daniel Laney, was born in 1947. Their father, Raymond Leon Laney, originally from Missouri, was a pipe fitter who worked for National Steel and NASA. Charley began dance lessons at age three and won his first dance contest at age five. He specialized in jazz, tap, and modern dance, and took ballet from Michael Panaieff and Val Froman, who taught at the studio of Doreen's father. Charley also played the trumpet and drums, and was a gymnast. 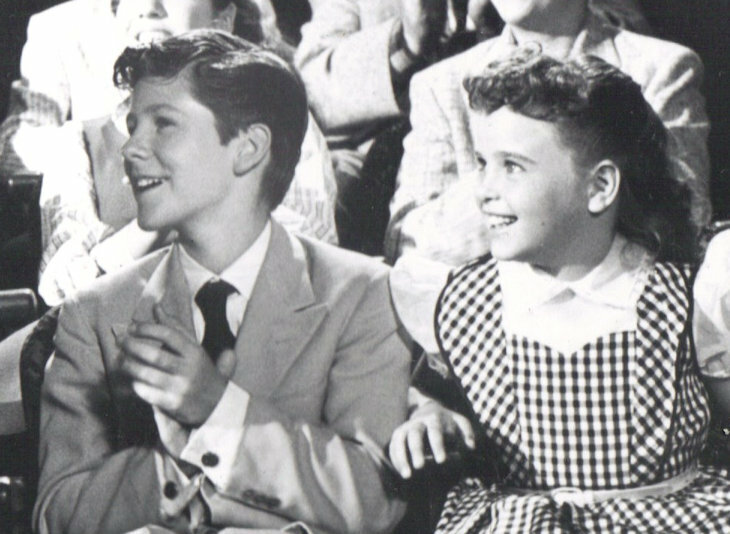 Before becoming a mouseketeer, he had professional experience as an actor doing "bit parts" in Hollywood. 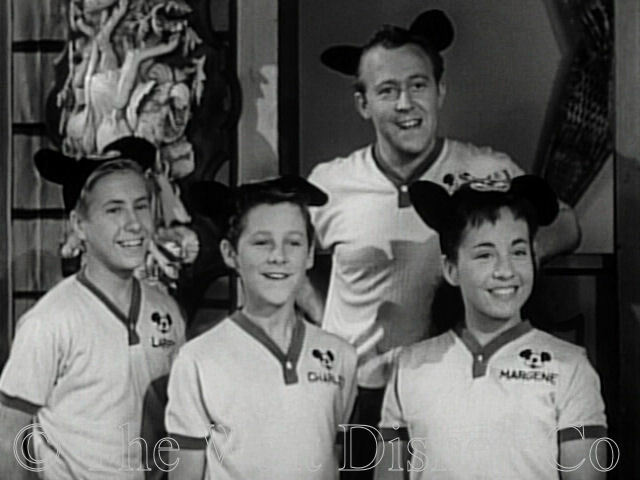 Joining the show in the 2nd season, Charley was at a disadvantage because plans had been made to feature the mouseketeers who were already known from the first season. In addition, Charley's dancing skills, while adequate, were outclassed by newcomers Jay-Jay and Larry - who was one of the best dancers on the show. 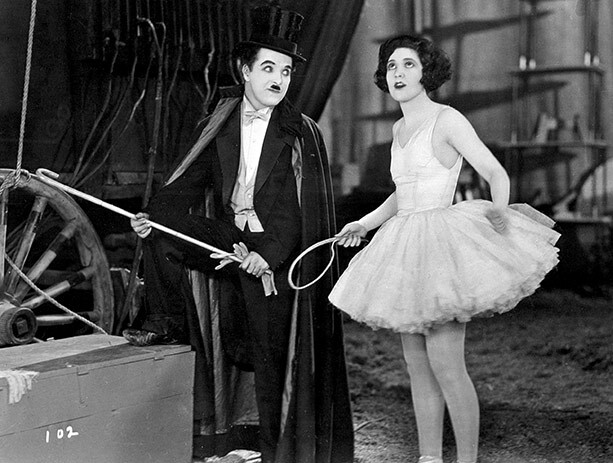 Therefore Charley was relegated to mostly ensemble roles which he had in Horseless Carriage, Sound Effects, and Western Band, and other Fun With Music episodes. 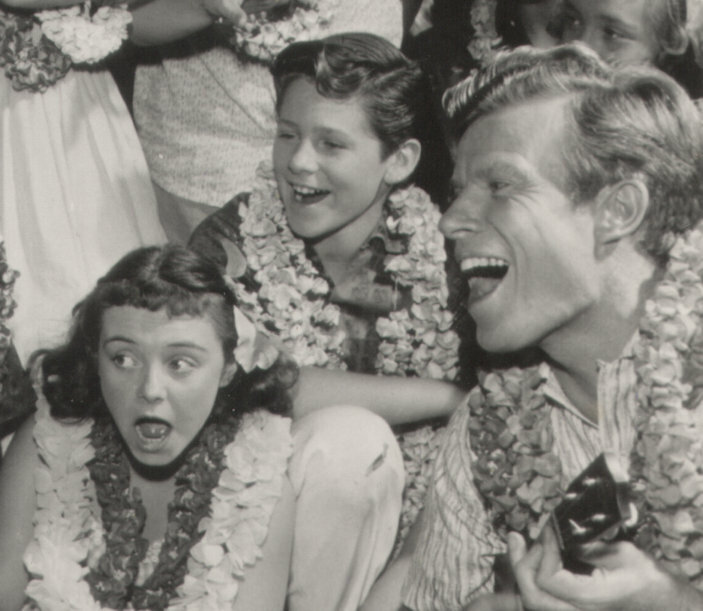 However he had a solo in Holiday in Hawaii and a short interaction with Darlene in All Alone at Coney Island. 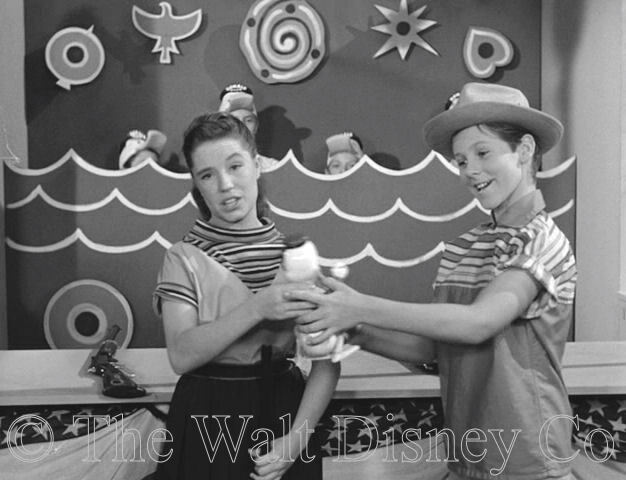 He also was used with Larry and Margene to introduce guest stars and appeared in the many audience scenes on Talent Roundup and Guest Star Day. When 1956 Olympic Ice Skating champion Donna Atwood performed, Charley skated as one of the seven dwarfs during her performance. 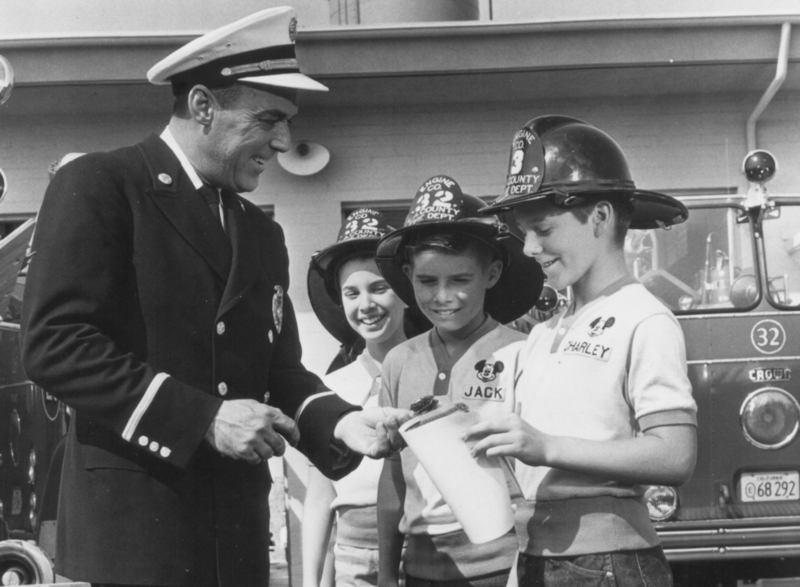 Charley did get to be featured in the three part educational series Rookie Fireman, where he, Sherry, Eileen, and actor Jack Jackman participated in some training exercises with the Los Angeles Fire Department. Charley's greatest asset might be that he was a great team player. 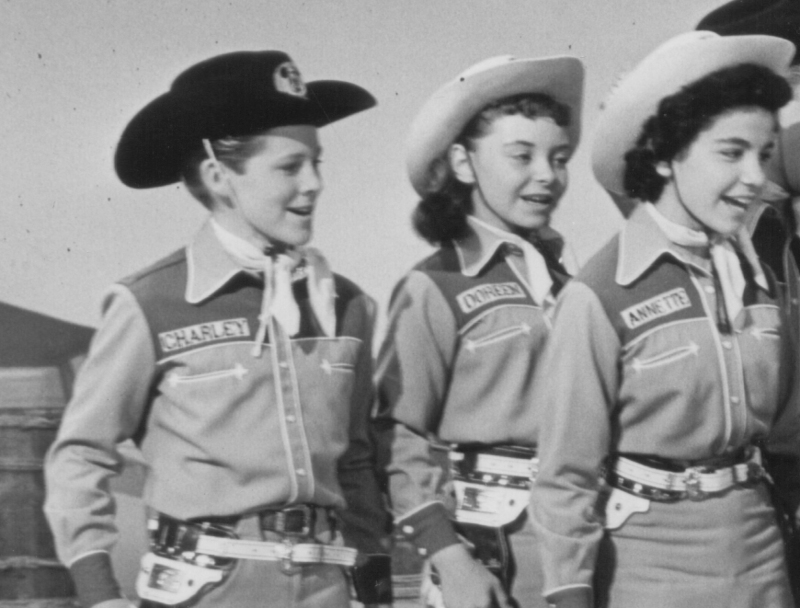 Part of the selection process for mouseketeers was determining if a child could handle situations where another child was featured and received more attention and praise. Charley handled this extremely well. Although he was often in the background watching others perform, his facial expressions show that he was always engaged in the performance. He genuinely seemed to enjoy just being part of the show. 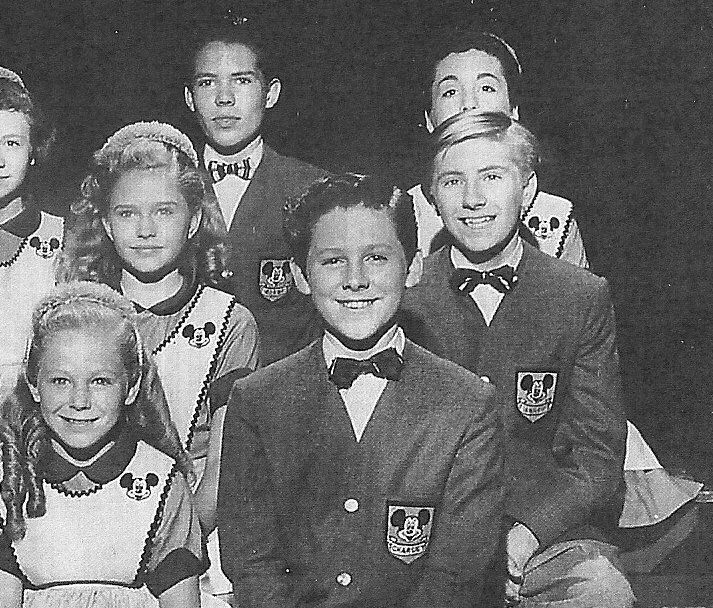 Charley was popular with the female mouseketeers, and his mischievous personality and friendly smile are apparent in the many MMC publicity photos. After leaving the Mickey Mouse Club, Charley attended North Hollywood High School, and began working in a supermarket as a box boy. Married at age 17, he continued working in the grocery industry in various jobs until he became a store manager in 1969. He was proud of being a mouseketeer and used that distinction in promoting his store. The headline for an article in the 1970 Chula Vista Star-View reads "Former Mouseketeer Pantry Pride Manager". 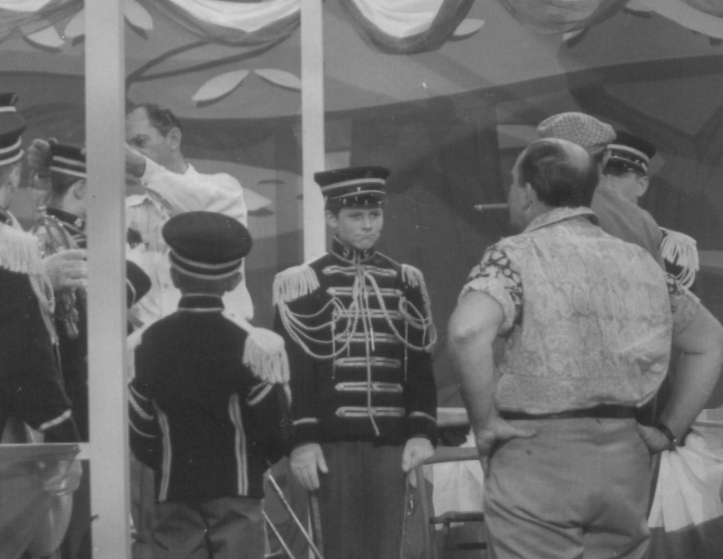 He elaborated on this connection in Peter Conrad's book Television: The Medium and Its Manners by stating that he felt that his experience on the Mickey Mouse Club was great vocational training. He went on to say "my customers know who I am and they expect me to keep them entertained and I love to do it." In 1971, Charley was elected one of the directors of the San Diego-Imperial County Grocers Association. By 1977, Charley was not only a grocery store manager in San Diego, but also a jewelry manufacturer. His brief biography in the Mickey Mouse Club Scrapbook (1977 edition) stated that he had been appearing in some commercials and that he enjoyed weight lifting, and had a large family. 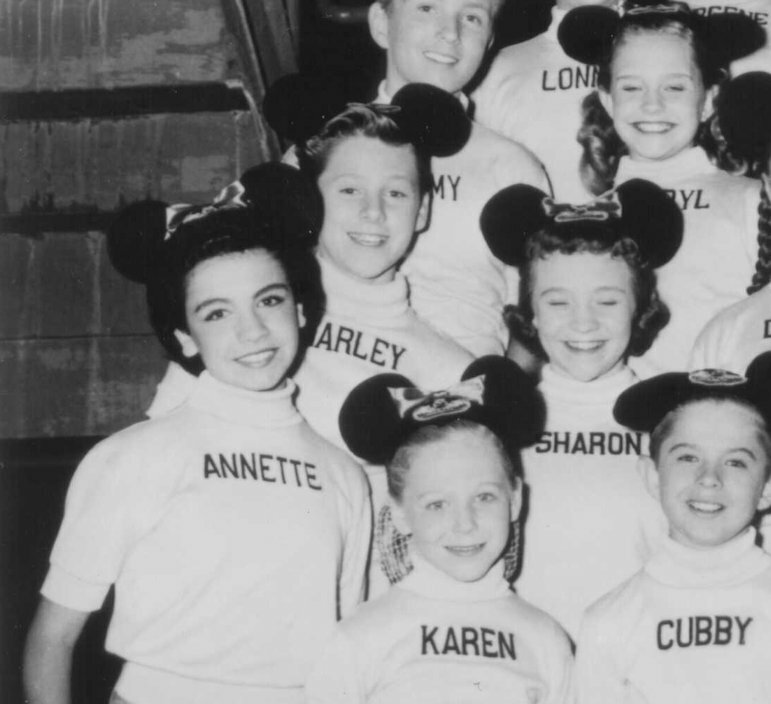 In 1980, Charley performed along with the other mouseketeers in the television special Mouseketeer Reunion. He continued to work in management until his unexpected death on March 9, 1997. (Editor's note: For more information regarding Charley's passing see Lonnie Burr's memoir).